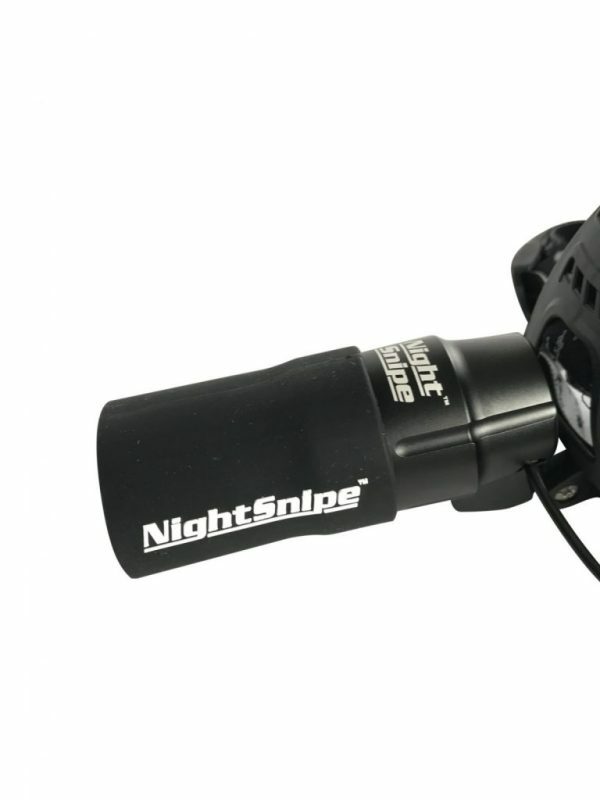 The NightSnipe Headlamp Halo Shield will keep the beam of your headlmap where it needs to be, on target! 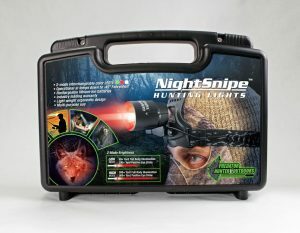 Eliminate any light spill off the sides of the headlmap to keep yourself, weapon and hunting partner undetected! 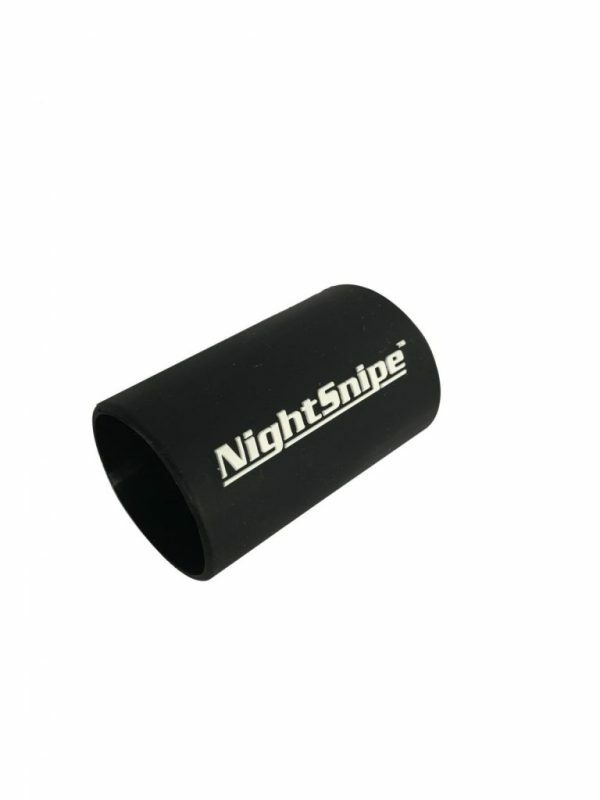 Rubberized materials blend that tightly fits around your headlamp, lasts forever and sports the NightSnipe logo!